Apple’s announcement of the new operating system iOS 9 will offer great benefits for your conference attendees that are using an event app. Let’s review some of the exciting upcoming improvements that are going to make a difference to your users. A device’s battery is your weakest link in taking advantage of your conference app that helps your attendees navigate your events, receive your messages, or network with others. At a conference, the device is in constant use and reviewing the daily schedule, finding sessions rooms, taking notes during sessions, submitting questions to speakers, voting in polls, completing session surveys, tweeting, or checking work email and friends’ updates on Facebook. Battery saving performance enhancements combined with a new “low power mode” will help your attendees make the most of your conference app without running out of juice by lunch time. And if they do run out, you can keep attendees and even sponsors happy with low cost mobile device charging stations that send conference app users directly to the sponsor details in the app using a proximity notification. While our EventPilot conference apps are used 70-100 times per user at the event, it’s obviously not the only app your attendees are using. 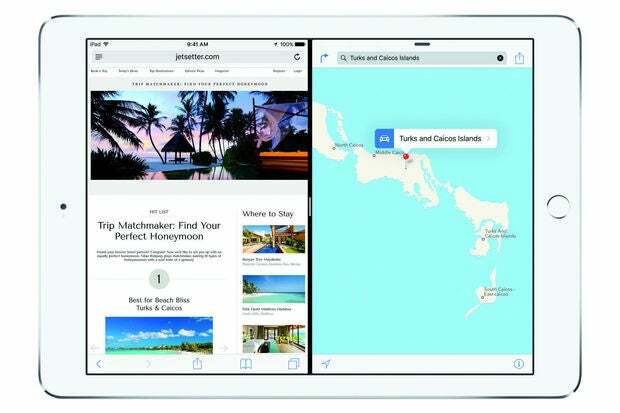 With the new side-by-side feature in iOS 9, it could be possible for your iPad users to keep the your conference app up and running while also using other apps on the side. This way, they could keep checking their emails or edit their photos and take notes in the event app at the same time. If you offer video, your attendees may be able to watch a session video inside a smaller window on the screen while working inside other apps. This could make video recordings of sessions more appealing to watch and keep those videos running while checking emails or taking additional notes. 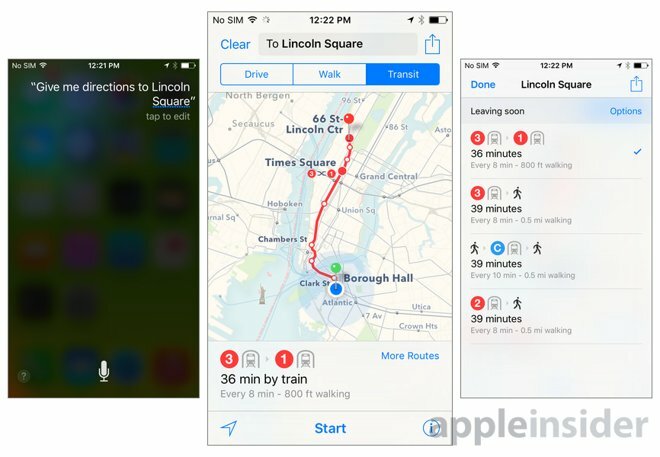 The Maps app is finally receiving upgrades in iOS 9 to include transit directions with bus, ferry, subway, and train routes. This is a perfect addition for your out of town attendees. The directions for public transit start with several major cities including 10 in North America and Europe and includes San Francisco, New York, Philadelphia, Washington, D.C., Chicago, Baltimore, Toronto, London, Berlin, and Mexico City. The feature even includes underground walking directions so you know which way to exit the subway. The transit directions will make it easy for your attendees to get around town or move between different venues. Increased use of public transportation also helps your meeting sustainability goals. Have your attendees renew their association membership onsite, donate for a cause, or purchase another reception drink ticket by tapping their phone or Apple Watch on your credit card reader. With Square’s partnership with Apple and the inclusion of contactless NFC in their Reader, your staff and your attendees can benefit from convenient mobile pay. 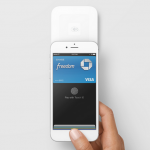 Learn more about Apple Pay for Merchants and Square Readers. FYI: Passbook is now going to be called Wallet. A more powerful Siri is not only great for your attendees but also for #EventProfs: Simply ask Siri to show you photos for a specific time frame or location where they have been taken and it will launch into the Photos app and display those images. So if you want to pull up all the photos from last year’s conference to create your next event’s marketing materials, just ask Siri. Imagine you receive an email from one of your vendors with a sentence like “meet me at”. Instead of you now manually creating a calendar entry, iOS 9 could create a calendar event for you automatically simply based on the information provided in the message body of the email. Check out the Apple website iOS 9 Preview for more details.